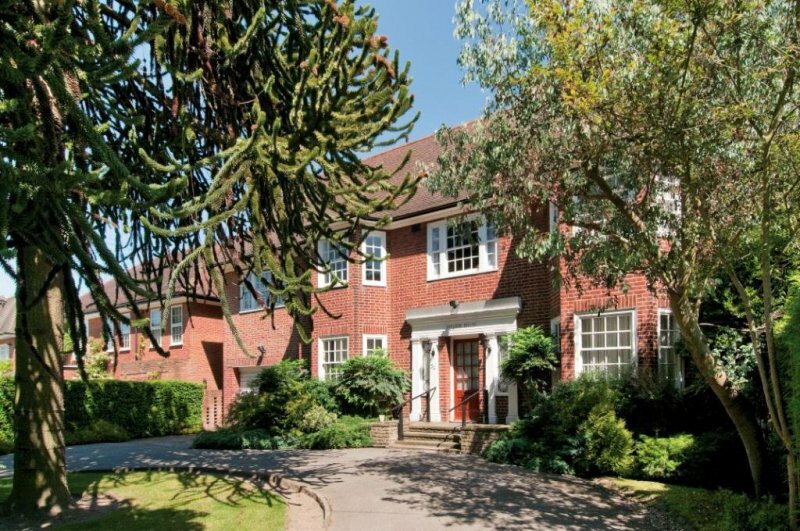 In this highly sought after turning close to Kenwood and Hampstead Heath, a rare opportunity to acquire a handsome detached family house requiring modernisation. The house has enormous potential with an unconverted loft and plenty of scope for extensions subject to all necessary consents. The existing accommodation is over two floors only and the house is set on a wide plot behind a carriage driveway. 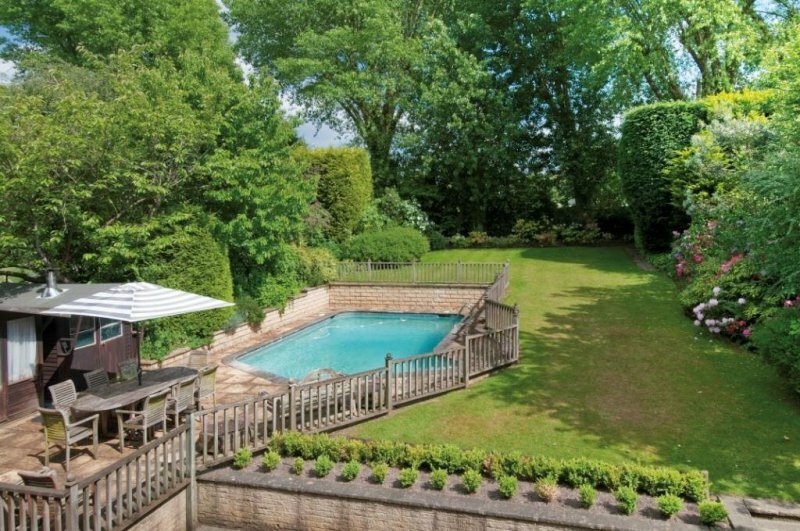 To the rear there is a 91’ garden with a heated outdoor swimming pool.